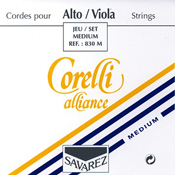 Corelli Alliance strings have a composite core. 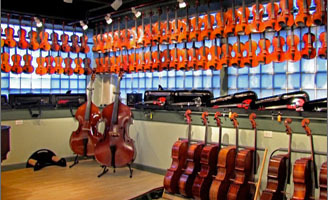 Corelli was the first to introduce a composite core violin string. 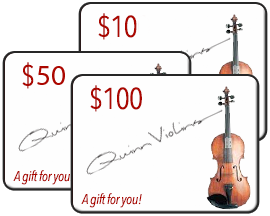 Updated continuously over many years, these strings compete favorably with other popular composite core strings, but at a lower cost.